Peter is a member of the firm’s Business Litigation Practice, where he assists with cases that cover several different areas of substantive law. His experience includes assistance with the defense of a derivative shareholder lawsuit, non-compete litigation, litigation involving the New York State False Claims Act, environmental litigation involving potential CERCLA liability, government audits and contract disputes. He has also been involved in some personal injury and insurance defense work as well as assisting on a criminal appeal matter, in a pro bono capacity, which was argued before the New York State Appellate Division, Fourth Department. 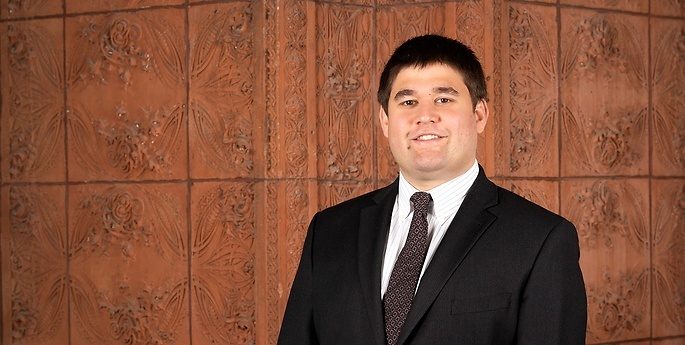 Prior to joining Hodgson Russ as an attorney, Pete worked for the firm on a part-time basis during his last year in law school and was also a summer associate here. While in law school, he spent a summer as a judicial intern for the Honorable Judge Julio Fuentes of the United States Court of Appeals for the Third Circuit.